Many collectors still see the art world as one of endless opportunity. But what to do now? That’s the rub. 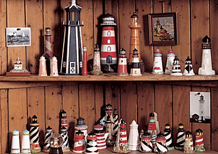 Even seasoned collectors are asking, “Should I buy? Sell? Hold? Or what?” History may be helpful; analyzing the art world over the past ten years may be helpful in understanding how to maximize your spending power while giving your own collection a boost. The sea change this decade isn’t one of taste, as in the ‘90s…This time, it’s the way business will be conducted. 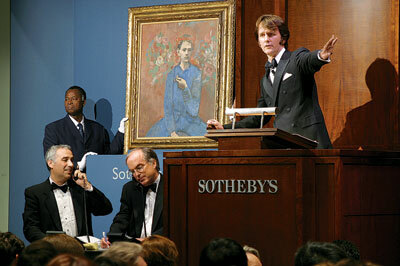 Sotheby’s launched a new era in art auctions with a single sale in 2004. We have no Circus Maximus today, no chariot races. But we do have the art auction, which – far from being the staid and reverent affair of popular imagination – furnishes us with one of the few winner-take-all, life-or-death spectacles to be found in civilized society. Indeed, the bidders at these events are like fashionably dressed gladiators: Some make a lot of noise, rattling their paddles like sabers to attract attention; others bid secretively using pre-arranged signals to the auctioneer. Many are ruthless in their practices. And, as in the Colosseum in ancient Rome, the spectators always want blood. 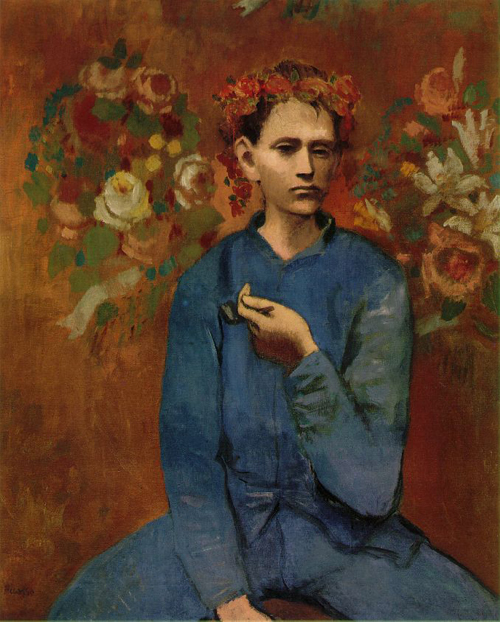 Looking back on the 25 years that I’ve attended auctions as an art consultant for my clients, one auction stands out in particular as the epitome of cutthroat competition – the night when Sotheby’s sold Picasso’s Boy with a Pipe, the first painting to fetch more than $100 million. You’ve got a sofa with a big, blank wall behind it. Or you’ve moved to a new house or apartment with lots of empty wall space. Either way, you need a painting. Guggenheim Is a partner In the art consulting firm Guggenheim Asher Associates. 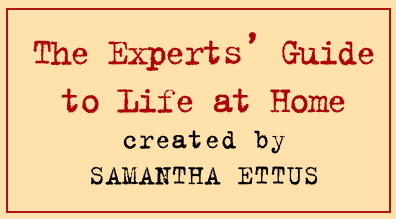 Her clients Include Tom Cruise and Steven Spielberg. 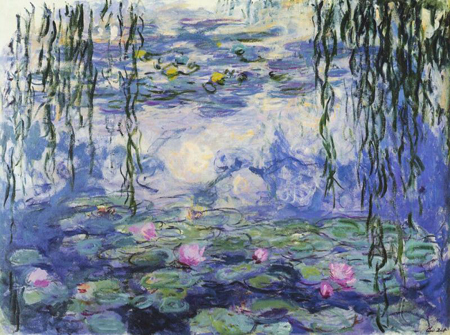 If your ten-year college reunion has come and gone but that dorm-room Water Lilies poster is still with you, it’s time to get your feet wet as an art collector. Many of my clients decorate their walls with works priced at several million dollars, but you can start collecting with only a couple thousand, about the price of that Dolce & Gabbana suit you’ve had your eye on.